What would a trade show exhibit be without attendees? Probably just an empty tent. 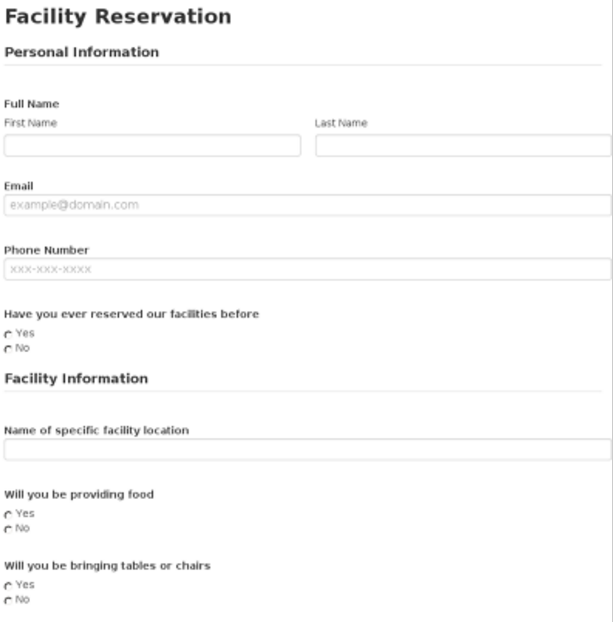 Use this Trade Show Exhibit Reservation Form to gather all the reservation information you need from your trade show exhibit attendees. 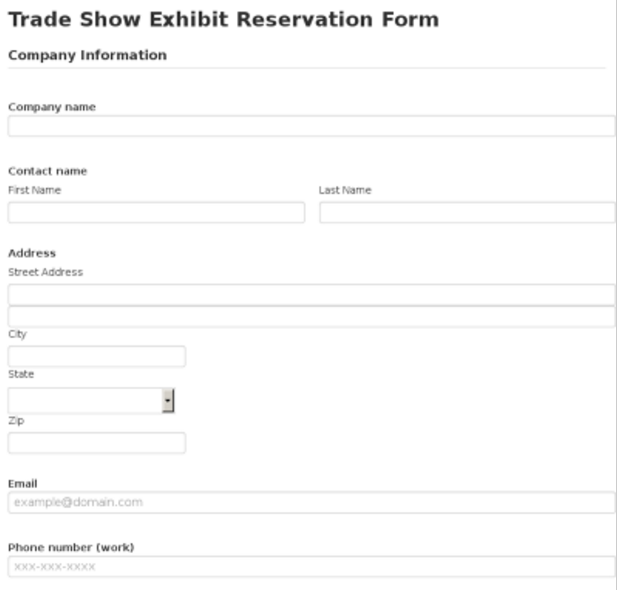 The Trade Show Exhibit Reservation Form from SeamlessDocs is a custom pre-made template that anyone hosting a trade show exhibit can send out to those wishing to reserve a booth or space at the trade show. 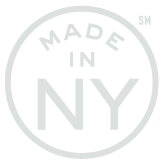 Attendees of your trade show can reserve a booth, fill out their brand information, and pay directly on the Trade Show Exhibit Form using a credit card. 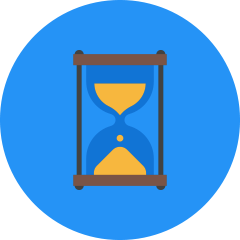 After attendees have completed the Trade Show Exhibit Reservation Form their reservation information will be sent directly to you and stored into your personal database. 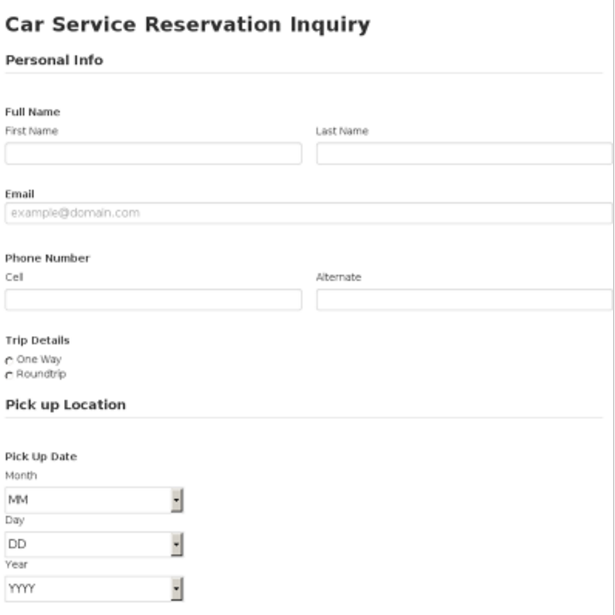 The Car Service Reservation Inquiry template allows you to quickly reach out to your potential clients and gather important information about their needs. 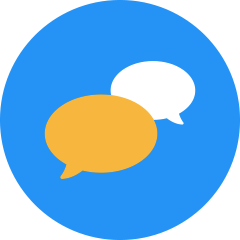 Find out all the details about their reservation and organize that information so you can respond to them in the best way possible. Make sure you have all the right details about their pick up and drop off needs. Church’s are the perfect place to host all sorts of different types of events for all members (and non members) to participate. Organizing large number of people for these events can becoming complicated. 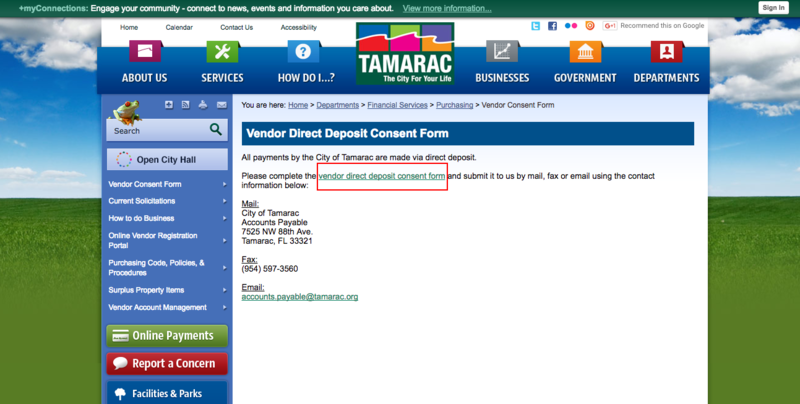 This Facility Reservation Form will solve that. 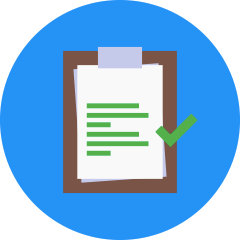 The Facility Reservation Form will inform the church of the registration of an event using that church’s facility. 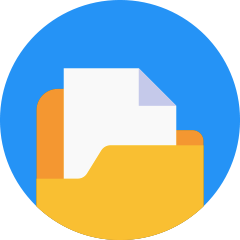 Gather all the necessary info to approve a certain event.